﻿ Prota Structure - Applicad Public Company Limited. 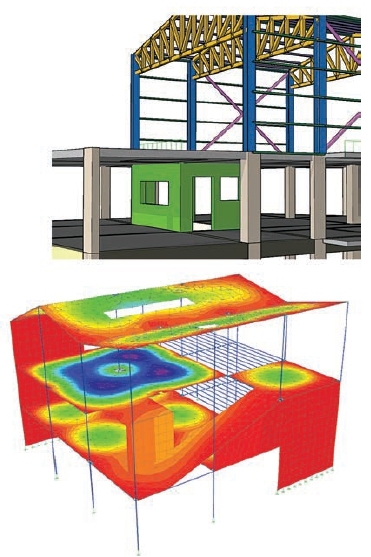 Innovations in Structural BIM Technology for Automating Steel and Concrete Building Design. Prota Structure is innovations in Structural BIM Technology for Automating Steel and Concrete Building Design together with advancements in BIM technology for Coordination, Fabrication and Construction. Prota is proud to be able to introduce the brand new ProtaStructure 2019 to engineers across Thailand. In this first ever event in Bangkok, Prota will examine how working with 3D BIM information can help you efficiently deliver your building projects while communicating with all project stakeholders using ProtaStructure 2019. In this presentation we’ll explore innovations Prota is making in helping structural engineers take advantage of changes in the way projects are designed, documented, coordinated, and constructed. 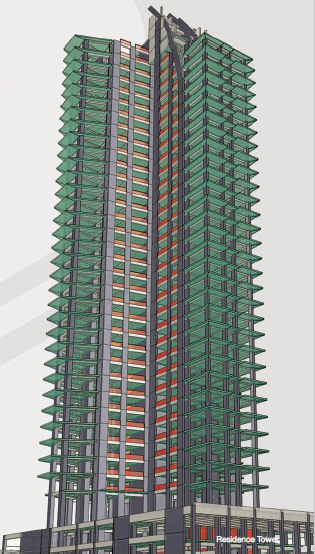 Come and learn how 3D BIM modelling technology can be effectively used to economically design multi-material structures including steel and concrete elements, automatically produce and manage high quality drawing and calculation documentation, and share Structural BIM information with Architects, Owners and other project stakeholders. You will see first-hand how ProtaStructure models can be further refined to produce constructible information including fabrication and shop drawings. From one central model, easily compare different schemes and automate your steel and concrete design, significantly reducing project delivery time. 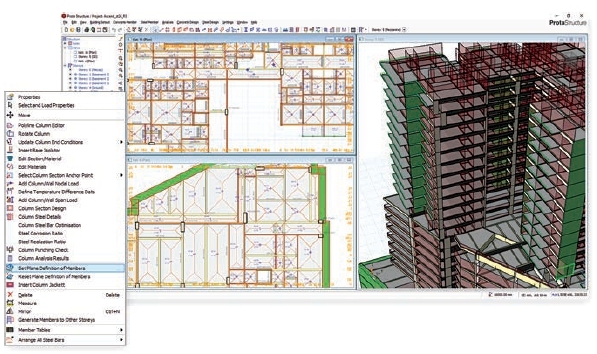 Seamlessly coordinate projects with intelligent BIM integration. ProtaStructure saves time and increases business profitability. Fast project delivery with fully integrated Concrete and Steel design from one central model. Easy, quick and intuitive modelling with Multiple Window Views and Dynamic Input. element support for floors and shearwalls. Advanced analysis techniques including vertical and lateral elastic analysis, Equivalent Static Earthquake Load, Response Spectrum Analysis, Time-History, Pushover, Staged Construction, P-Delta, Temperature difference and Seismic Isolators. 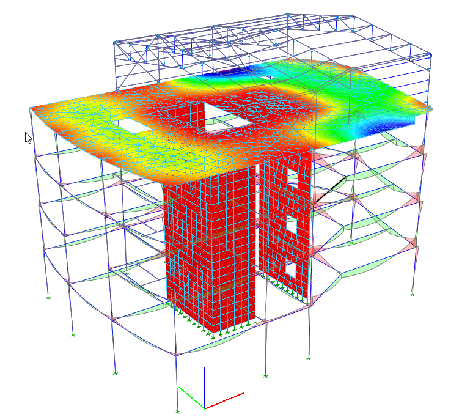 Analysis and design to a range of international codes including specialist Seismic requirements. 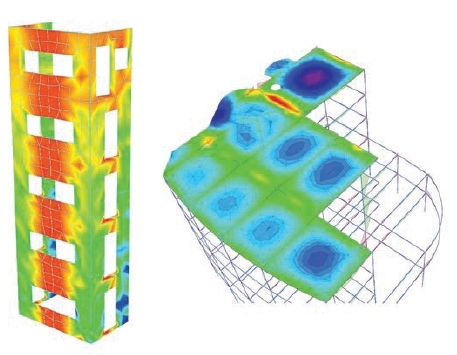 Seismic assessment and retrofitting of existing buildings using force based elastic method and nonlinear pushover analysis. Fully automated RC detailing into your drawing sheets. 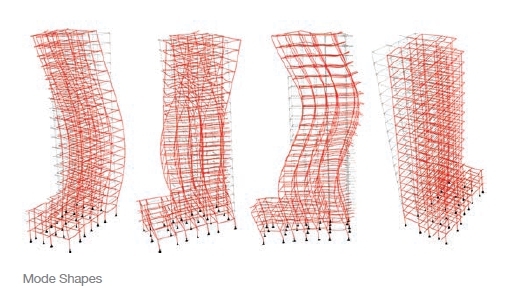 Manual drafting using smart rebars. Change management and dynamic quantity tables together with fast engineering macros including retaining wall, stair, pile analysis and design and detailing. 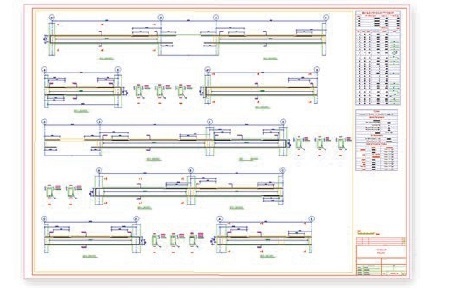 Automated and user-defined steel connections, full engineering drawings together with comprehensive part numbering and shop detailing for fabrication. Bi-directional integration of RC and Steel models with leading BIM (Building Information Modelling) platforms including Autodesk Revit and Tekla Structures. 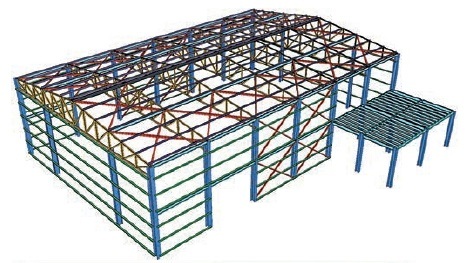 locations on steel columns, beams and trusses. Merging different models together allowing rapid project creation. Fast generation of multiple storeys with similar storey feature. Import setout including gridlines, columns and shearwalls directly from architectural drawings. 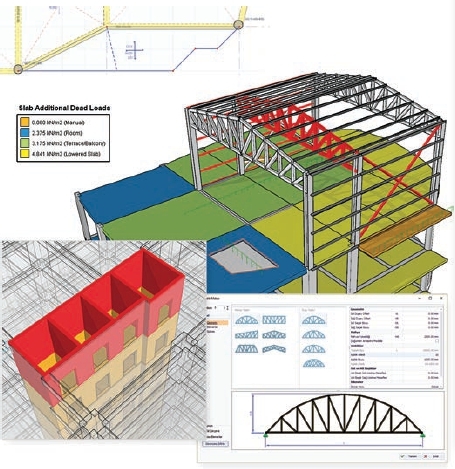 Create Arc and multi-segment axes/beams, sloping members and structures with non-orthogonal plans. Easy model shearwalls and custom shaped corewalls with or without openings. Define conventional, waffle, precast and flat slabs with curved and irregular edges. Anchor fixed column and beam positions to corners and edges. When section sizes change, anchored positions are retained. 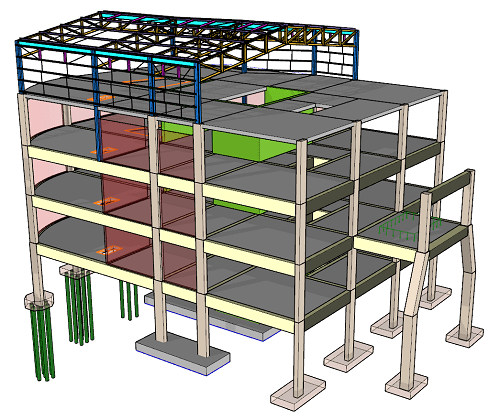 Model sloping slabs, beams, columns and shearwalls easily using plane definitions. 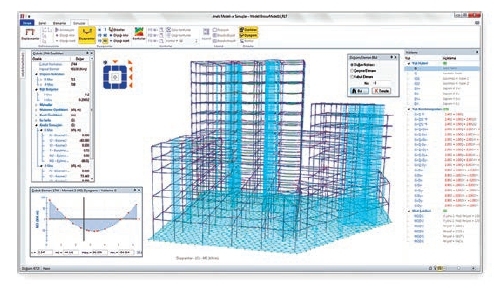 Assign flexible user-defined supports including springs under columns and shearwalls. 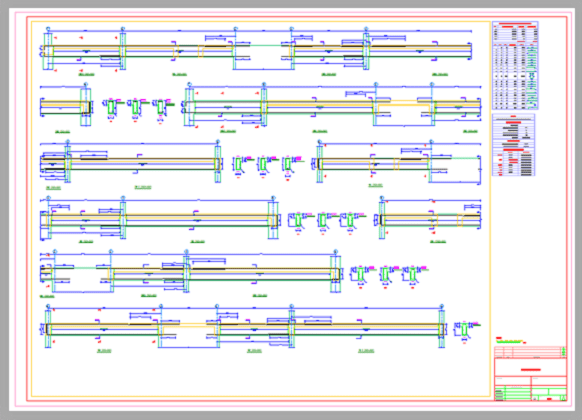 Apply user-defined Point Loads, Moments and Span Loads to columns and shearwalls. line and patch loads to slabs. 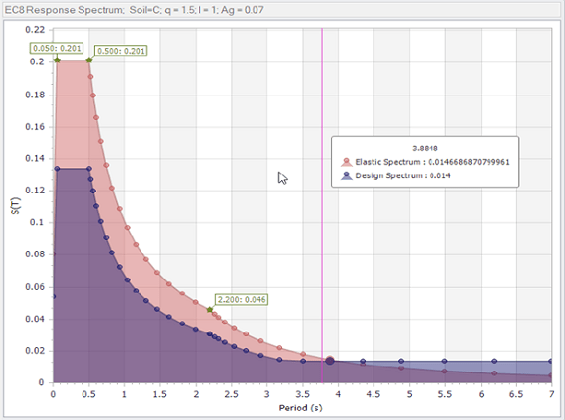 Check model loads, finishes, elements sizes and properties using color coded visual interrogation. model by using different Filters and Visual Interrogation. Use interactive insertion, move and rotation commands using Dynamic Data Input System. Define different materials and reinforcement steel grades on floor and element basis throughout the project. State-of-the-art 3D finite element model and solver. Rapid analysis using multi-cores and pre-processing technology. 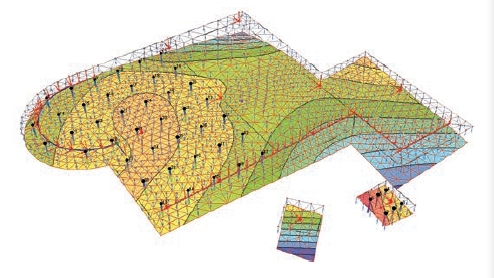 Analysis of slab systems independently or integrated with the structure by using finite elements. Storey-based definition of rigid/semi-rigid (meshed) diaphragms with option to ignore diaphragm action for particular slabs. 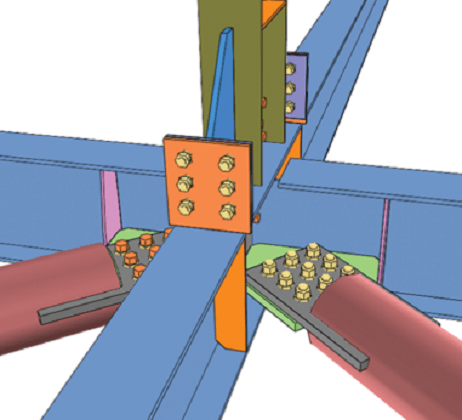 Automatic rigid links, rigid zones and asymmetrical end-releases on frame members. 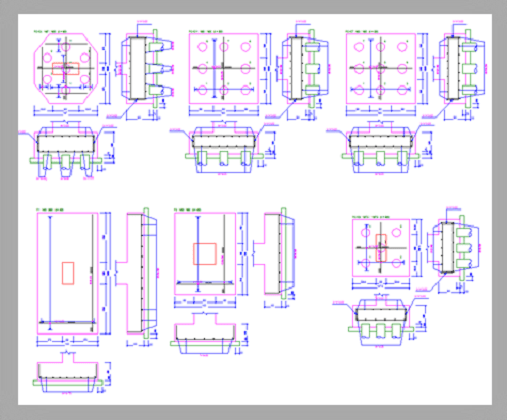 Analysis of shearwalls and custom shaped corewalls with or without openings using shell elements, mid-pier and single-pier models. 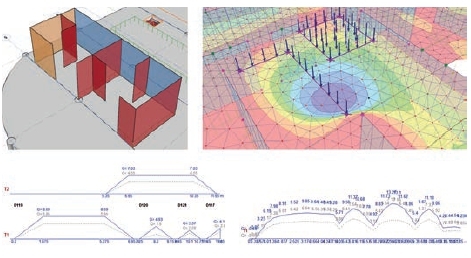 Staged Construction Analysis with detailed options, P-Delta analysis and definition of equal/gradient temperature differences. Soil-Structure Interaction Analysis for all types of foundations. 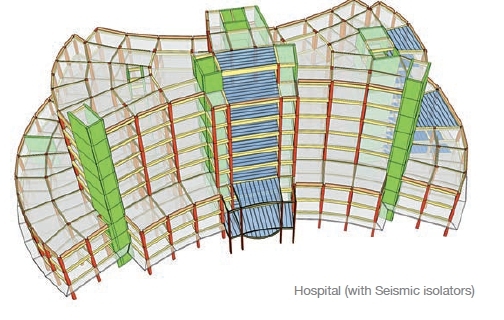 Define all types of Seismic Base Isolators at any level on columns and shearwalls. Real-time visualization of stress contours, deformations, force and moment diagrams using the full-featured Analysis Post-Processor. 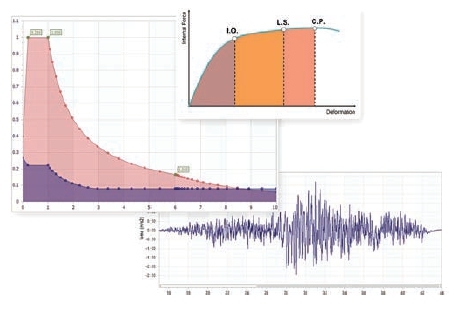 Automatic calculation of code-based seismic loads using Equivalent Static and Response Spectrum Analysis methods. 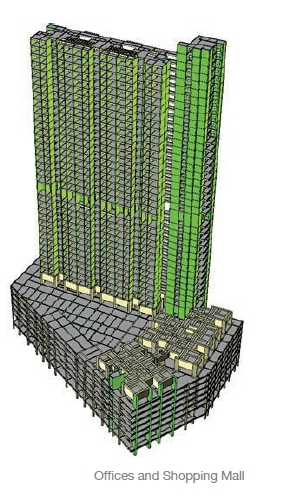 Performance assessment and retrofitting of existing buildings with Elastic and Non-Linear Pushover methods and preparation of detailed reports. Share every detail of 3D analytical and physical model with general-purpose analysis programs (ETABS, SAP2000, SFrame, LUSAS, Autodesk Revit).